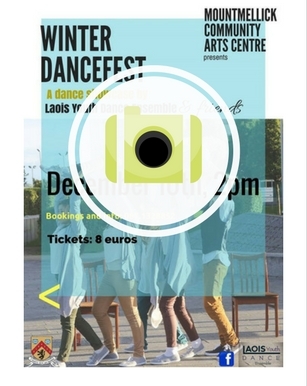 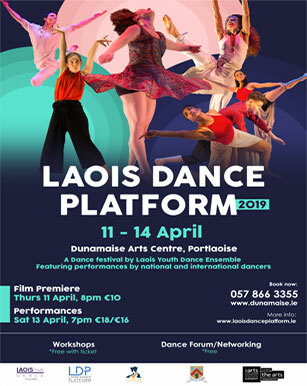 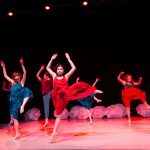 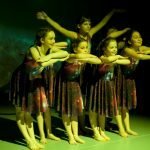 Laois Youth Dance Ensemble – A contemporary youth dance company that facilitates young people to create and produce contemporary dance works to a high standard of performance, through weekly workshops, annual showcases and attendance at renowned youth dance festivals such as Paris Dance Project (FR) and Dublin Youth Dance Festival. 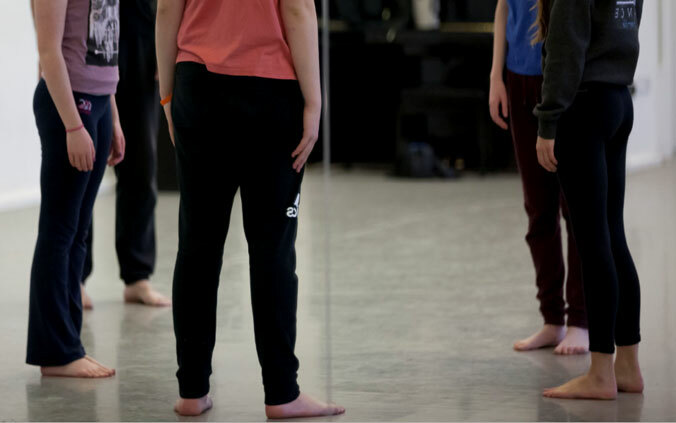 Our group welcomes dance artists and choreographers who wish to collaborate with our annual programme. 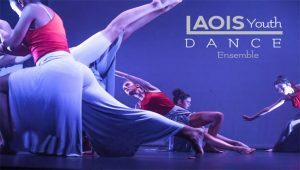 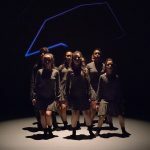 As part of different choreographies and projects, the company had been taught by John Scott (Irish Modern Dance Theatre), Ciaran Gray (Company B ), Christine Jeanville (France) and others. 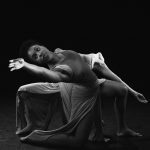 If you're a professional dancer and wish to collaborate with LYDE, please contact us for more information.